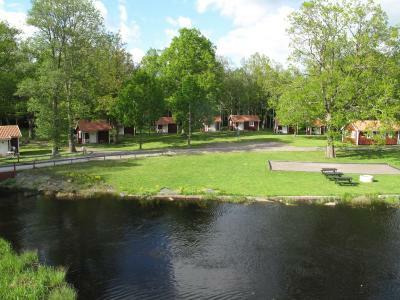 Lock in a great price for Orrefors Stugby o Vandrarhem – rated 8.5 by recent guests! Very nice, clean place and most importantly close to nature. It had a unique, old world feeling about it with a fishing lake with a crashed plane in it and antique petrol bowsers. As I was there out of season the main reception area was closed but it looked really interesting. The shared kitchen was very clean and very well equipped. The host was most welcoming...apparently I was the first Australian to ever visit. 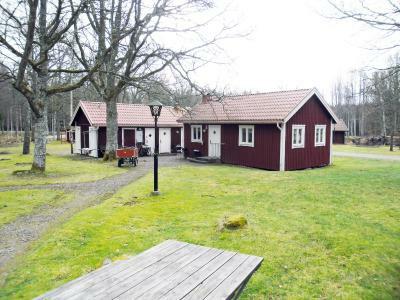 Very nice staff, fantastic summer house in the forest. Very friendly welcome from the manager, we were given good information about the place. It is a beautiful place to stay, quiet, out in the nature. Der Preis ist unschlagbar! Man erhält eine eigene Hütte und gute Betten zum Schlafen. Der Gastgeber ist sehr freundlich und hilfsbereit. Er kann außerdem gut deutsch sprechen. Diese Unterkunft ist günstiger als so mancher Campingplatz, wo man gerade im Winter und Frühling auf Wärme und Trockenheit verzichten muss. Värden är alltid trevlig och serviceminded. trots höststorm så upplevdes vistelsen positiv. jag kör gärna en omväg för detta prisvärda boende. Att värden mötte med paraply i rusket och lämnade nyckeln var ett extra +. Fantastiskt trevligt bemötande av personalen! Mycket lugn och fin miljö vid stugbyn. 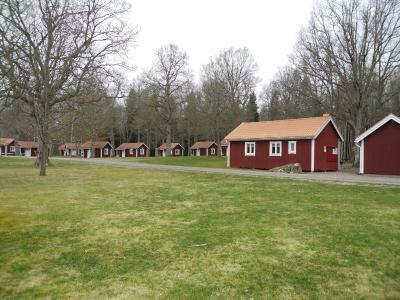 Offering free WiFi, Orrefors Stugby o Vandrarhem is located in Orrefors. With barbecue facilities, the property also features a garden. The hostel has a sauna and a shared kitchen. At the hostel, each room comes with a patio. At Orrefors Stugby o Vandrarhem the rooms are equipped with a seating area. The accommodation has a playground. 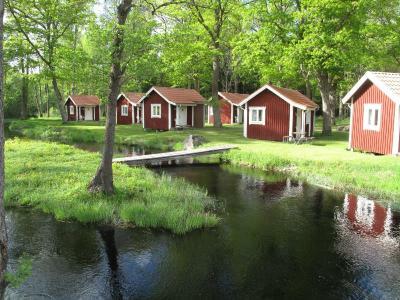 Guests at Orrefors Stugby o Vandrarhem will be able to enjoy activities in and around Orrefors, like fishing. 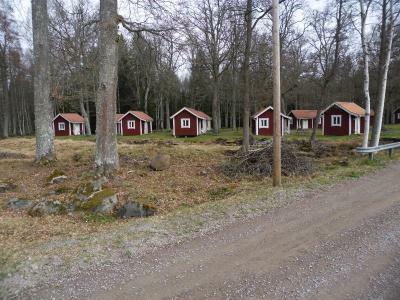 Kalmar is 30 miles from the hostel, while Kosta is 16 miles from the property. Kalmar Airport is 30 miles away. 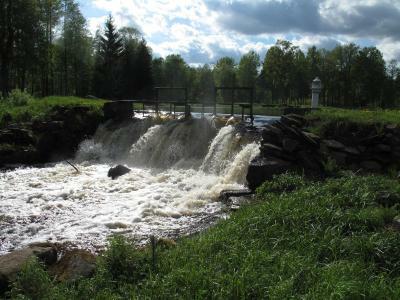 This property also has one of the top-rated locations in Orrefors! Guests are happier about it compared to other properties in the area. 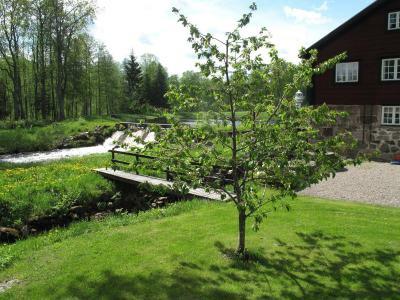 This property is also rated for the best value in Orrefors! Guests are getting more for their money when compared to other properties in this city. When would you like to stay at Orrefors Stugby o Vandrarhem? This triple room features a view, private entrance and seating area. This family room has a private entrance, seating area and sofa. House Rules Orrefors Stugby o Vandrarhem takes special requests – add in the next step! Breakfast buffet is only available in July and August, at an additional cost of SEK 60/adult and SEK 30 SEK/children (4-9 years). Please inform Orrefors Stugby o Vandrarhem of your expected arrival time in advance. You can use the Special Requests box when booking, or contact the property directly using the contact details in your confirmation. Decor, sauna, kitchen, staff, location. 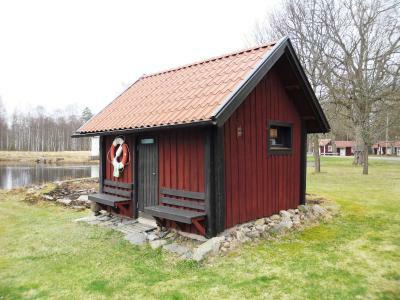 Too expensive for a small house w/o water and toilet inside 1000kr/day. However the booking was made during hot tourist season. The location is bit outside, so need to drive a lot. Shower water smells bad... (maybe normal in rural areas?) that’s the only disappointing part. It was great to spend some time at that place.